"Love the simple style and elegance!" 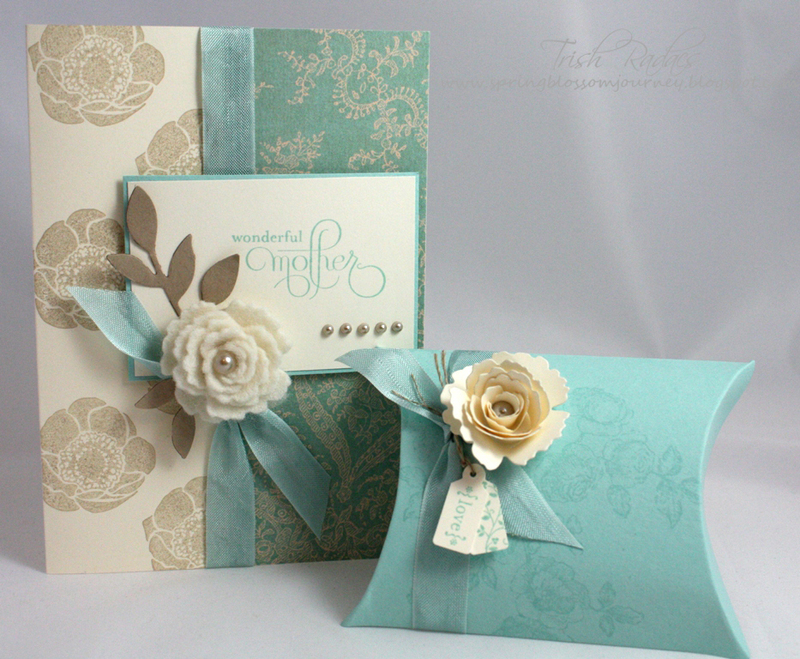 "Love the colours, layers and clean crisp card." 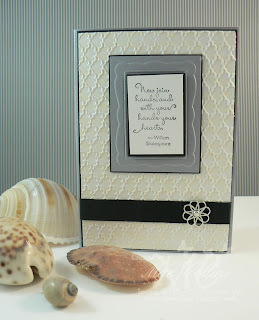 "Great background, and handmade ricrac, on an adorable card." 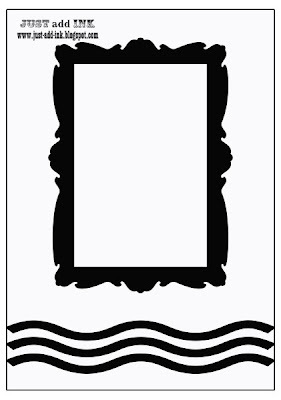 "Great twist on the sketch, and I love the banner and chalkboard feature panel." 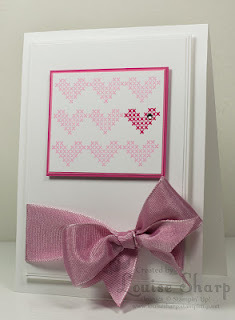 "I love the retro almost vintage feel to this card." Well back to our normal programming as such and this week we have a gorgeous sketch from Mae. Here is the sketch for this week's challenge. I love what the design team have come up with to inspire you this week. 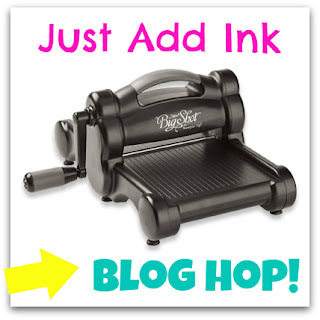 We love comments as do you (I'm sure) so come visit our blogs and show some comment love. 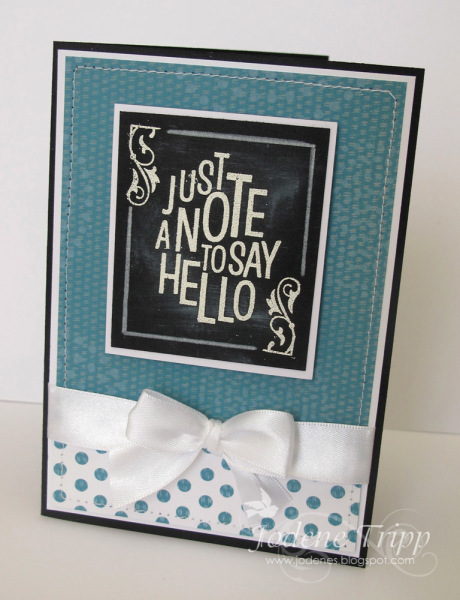 So we hope you play along with us this week and look forward to seeing your gorgeous designs with our sketch. We would like to say a huge Thank you to everyone that followed our Big Shot Blog Hop this week and left so many wonderful comments for us. We really appreciate the extra effort it takes and it's always nice to hear feedback. It was so much fun for the Design Team to kick start the year with such a fun challenge and we appreciate those of you that found the time to play along also. 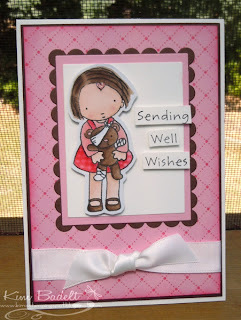 This weeks winner is Sharnee Torrents with this fun Big Shot project, congratulations Sharnee. "Such a bright and happy birthday card that anyone would love to receive - love it"
"Just delightful! 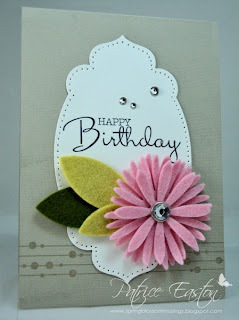 Lovely, ice creamy, colours, and such a fun kid's card"
"I love the simplicity of this idea with the DSP behind the die cut, great CAS design"
"The gorgeous colouring of the images is given centre stage thanks to a simple design"
A New Year and a JAI Blog Hop! Well welcome back to our regular weekly challenges! We have a Big Shot Blog Hop for Challenge #149 and its a pearler! Instead of posting the pics of each of our members' projects involved in this blog hop..we will be starting with Mae and then going on a blog hop around the Design Team. If you get lost along the way, come back here and click on the next link down the bottom of this post. 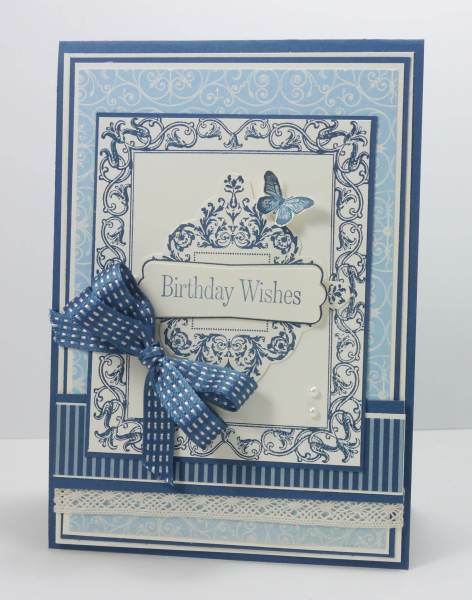 The challenge of course this week is, to use the Big Shot or any diecut machine on your card, scrapbooking page or box/project etc. 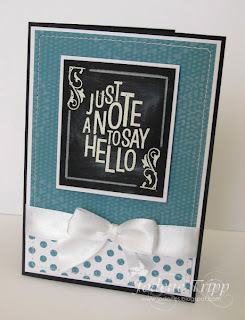 So off we go on the first Blog Hop Journey to Mae Collins. Click on the Big shot badge to go to the next blog. Id like to apologise to Bronwyn Eastley and Helen Heil for deleting their submissions during this challenge. It was a mistake on my part and I apologise profusely to you both of you for deleting your gorgeous submissions! We hope you will join us again for our challenges girls! Design Team Inspiration "2012" - Our Picks. As the New Year is well underway and our first Challenge for "2013" is coming up next week with a "BIG SHOT BLOG HOP", we thought it would be fun to share with you our favourite projects from "2012". 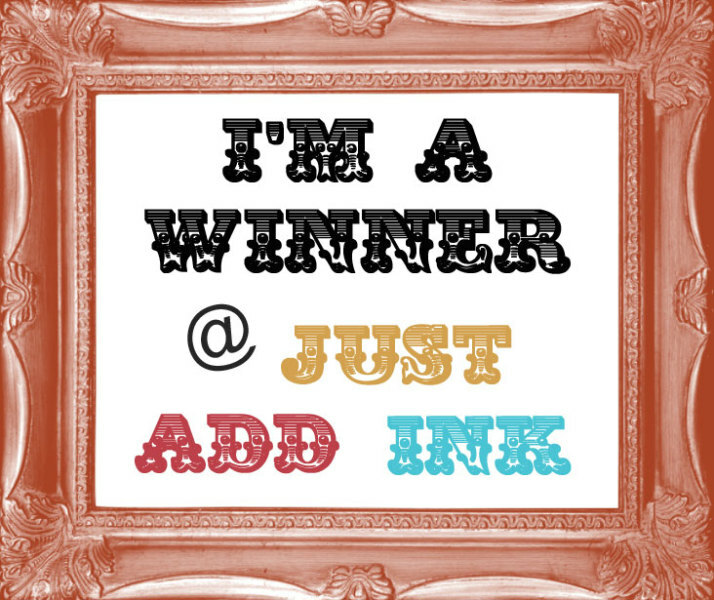 We hope you enjoy our trip down memory lane and look forward to seeing you next week, when our "Just Add Ink" Challenges resume. Welcome to a new year! Hopefully 2013 will be a fantastic year for us all. With the new year fresh in our minds, we would like you to look back on 2012 and scrap your year in review! I often do this as its a concise review of your year..much like the blurb you write on your Christmas cards really! 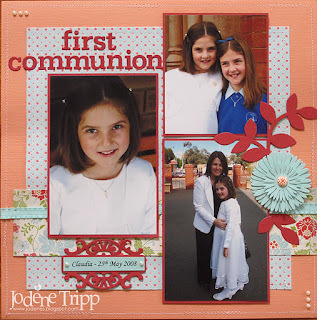 So here is what the Scrapbooking Design Team have come up with to inspire you. Both Tina and I chose the same piece of paper but look how different they are! 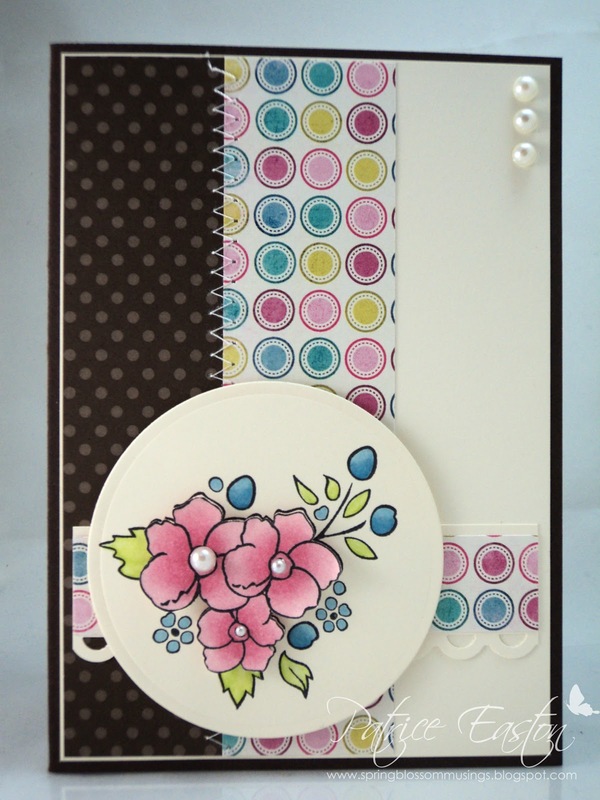 So hope you can play along with us at JAI this month for our January scrapbooking challenge. The challenge closes on the 31st January 2013 at 10.00 pm (AEST) Australian Eastern Standard Time. For the US submitters this means the day before! 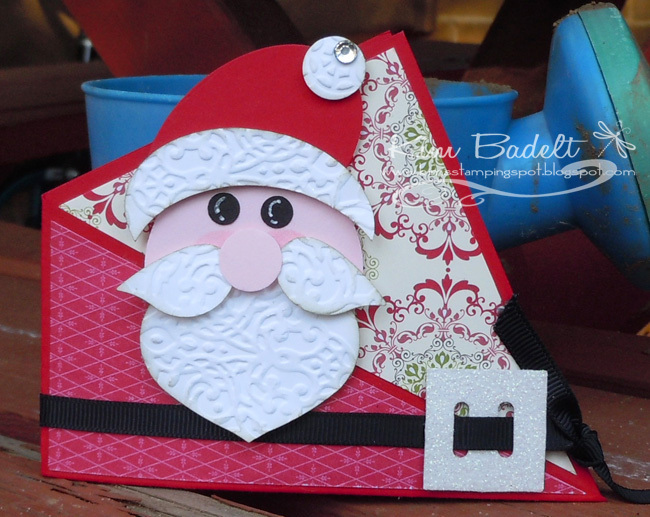 Just before I announce January's scrap challenge, we thought wed better vote on last months Scrap challenge and pick a winner. Only 4 entries (not surprising being the busy season) but beautiful entries none the less. 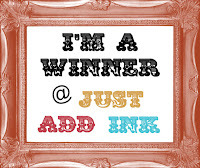 Here is your winners badge to display on your blog! Ill be back shortly to let you know our January challenge! Happy New Year All ..this is our third year that we have been running for Just Add Ink and we appreciate all the support and comments from you all! We are currently having some time off our challenges but will be have some tutorials and inspirational blog posts to fill in while we have some time off. We will be back on the 19th for our first challenge for 2013. Kim has a tutorial for this on her blog here. For my Gift cards, I did my first one originally for a show but did some extras for my team and for the Just Add Ink girls (but put some post it notes inside for them..shhh they may not have got them yet) ..it ended up being a rounded Santa with the post it notes inside..perfect! 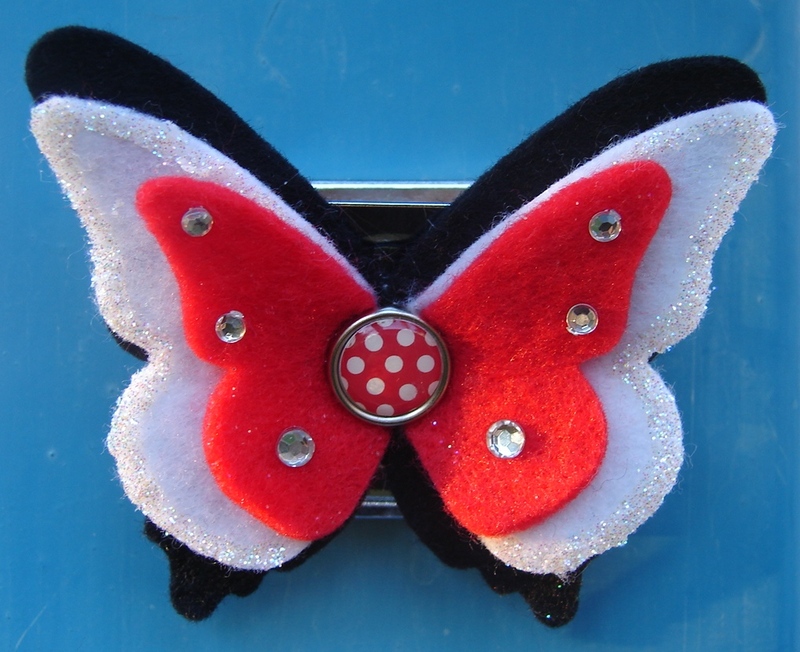 The inspiration for this gift card holder was from here. 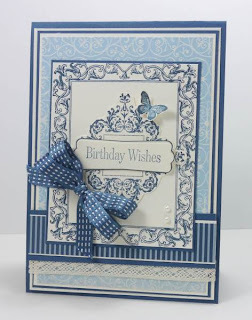 I used the tasteful trim die, silver glimmer paper, small square punch, scallop circle punch and Bring on the cake Stamp set. 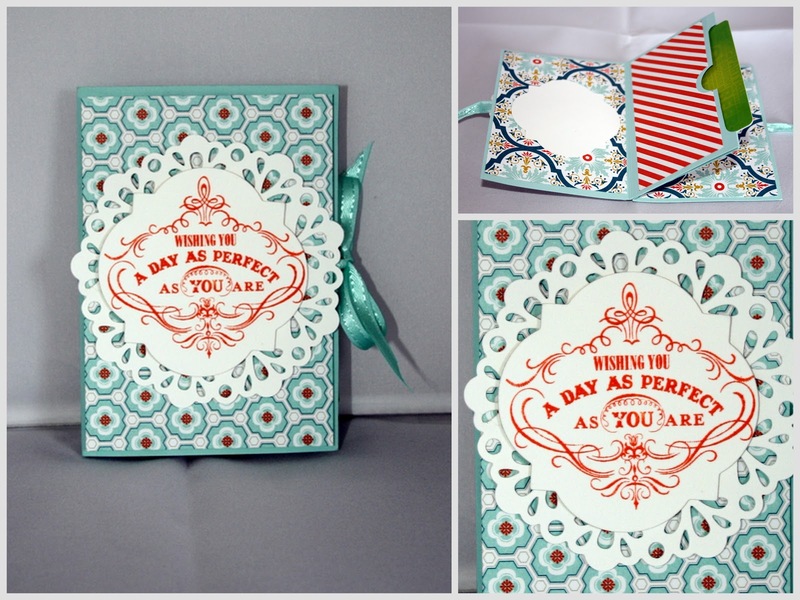 Ive also being having a play with some 2013 Saleabration items and came up with this easy to do gift card holder. 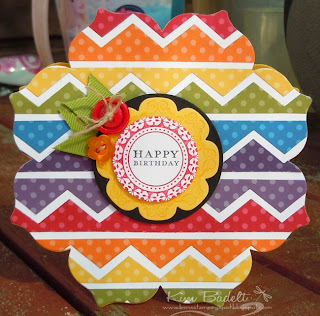 This is where I got the tutorial for this cute gift card holder here. All you need is the word window punch and a small circle, a few scores and voila done..took me no more that 10 minutes to do. 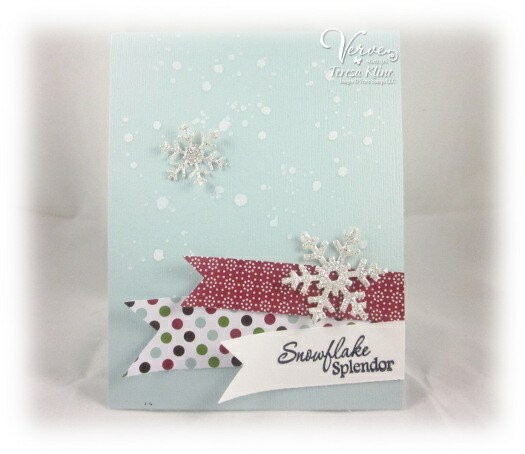 Check back on Sunday for our January Scrapbook challenge and our winner for December.